Nation Inside is our story-driven web platform on mass incarceration. 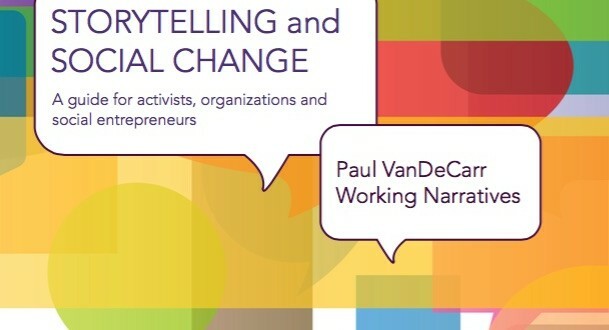 Read the new edition of our guide on storytelling and social change! An eight-part radio series on the art of poetry behind bars in the U.S.
Join the Free Movement Project. 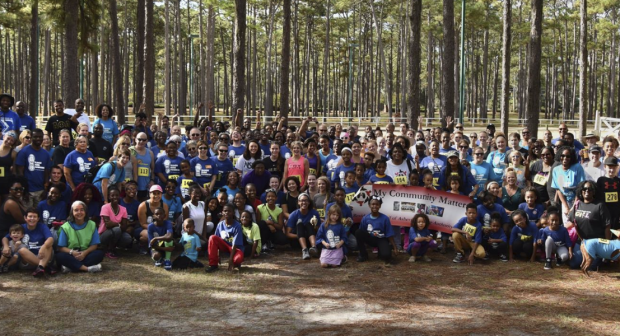 We work with movements to tell great stories that inspire, activate and enliven our democracy. We believe that social movements thrive and win when they draw on participants’ personal experiences and local cultures. By telling stories—in the form of performance, radio, video or other media—movements build power, envision new democratic possibilities and change culture and policy.